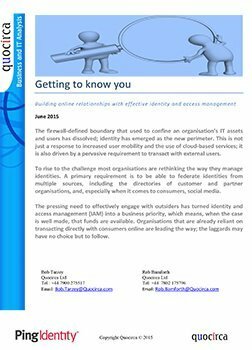 Identity access management (IAM) systems work to help keep security high by initiating, capturing, recording and managing user identities and access permissions. 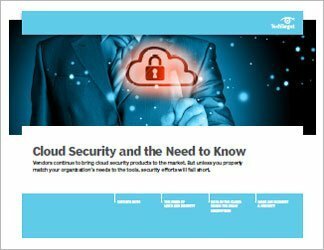 Cloud identity and access management systems can simplify these complex tasks, but moving identity stores to the cloud also raises security concerns. 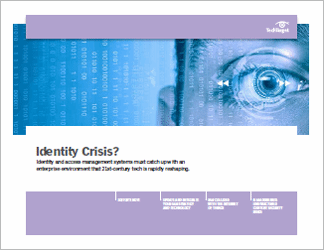 This guide focuses on several security-related identity and access management issues. 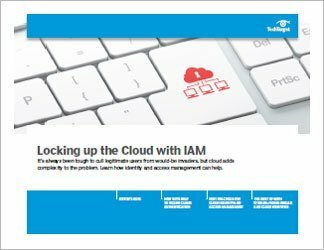 First, Dejan Lukan, a malware analyst, considers the subject of IAM in the cloud through the use of public and private keys, and offers four tips on hardening the security of cloud keys. Next, security expert Dave Shackleford outlines several best practices for managing access and identity in the cloud age. Finally, author and systems architect Dan Sullivan digs into federated identity management, with a dual focus on two tools: Active Directory Federation Services, or ADFS, and Amazon Web Service's AD Connector. 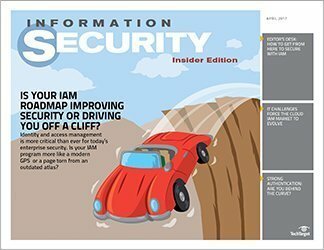 Readers of this collection of expert advice will come away with a deeper knowledge of identity and access management for cloud and have a better of the actions they can take to better secure access to their enterprise systems.